Historic Buffalo Tavern Bed and Breakfast is located in the North Carolina Blue Ridge Mountains near West Jefferson, Todd, Glendale Springs, Jefferson, Blowing Rock and Boone, NC in Ashe County. Enjoy a NC mountain private getaway in a relaxing country setting that is only a short drive to downtown West Jefferson Arts District, area attractions including historic Todd and Glendale Springs, and a scenic 40 minute drive to Boone and Blowing Rock. ​An inviting full country breakfast is served in the Dining Room at 8:30 am each day. Coffee and tea is available at 7:45 a.m. in the parlor. Accommodations for earlier breakfast can be made if needed by guests. Just put the request in when making your reservation. 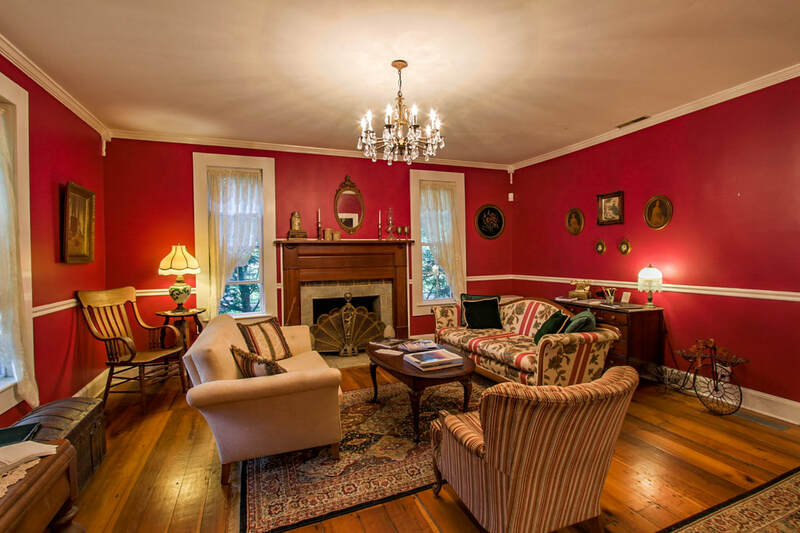 There are numerous attractions: hiking, biking, canoeing, West Jefferson Arts District, fine dining restaurants, antique shops, the Fresco Paintings and the Blue Ridge Parkway. 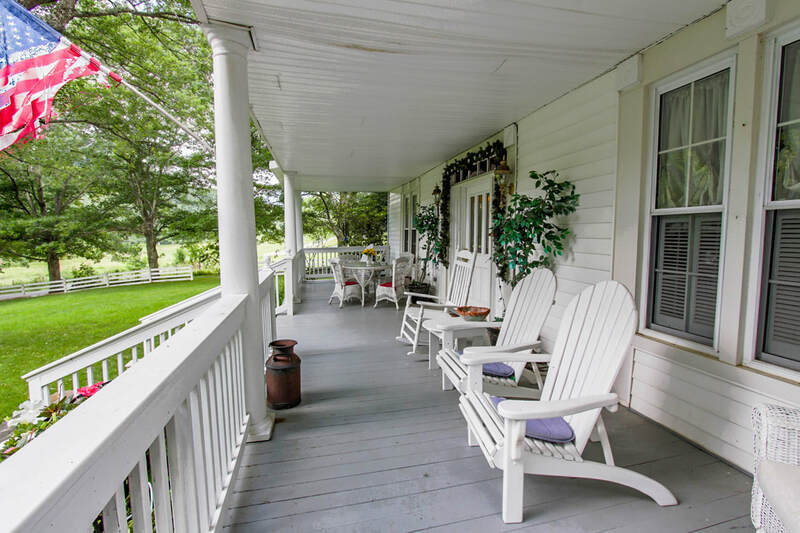 There is also plenty of time to kick back on the front porch and do absolutely nothing but enjoy the beautiful scenery. The mission of the Buffalo Tavern Bed and Breakfast is to ensure that all who come here arrive as our guests, and leave as our friends.